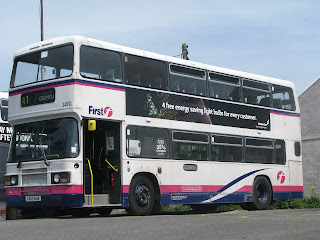 Breaking news has come to me that my favorite Leyland Olympian C412 HJN has again broken down. 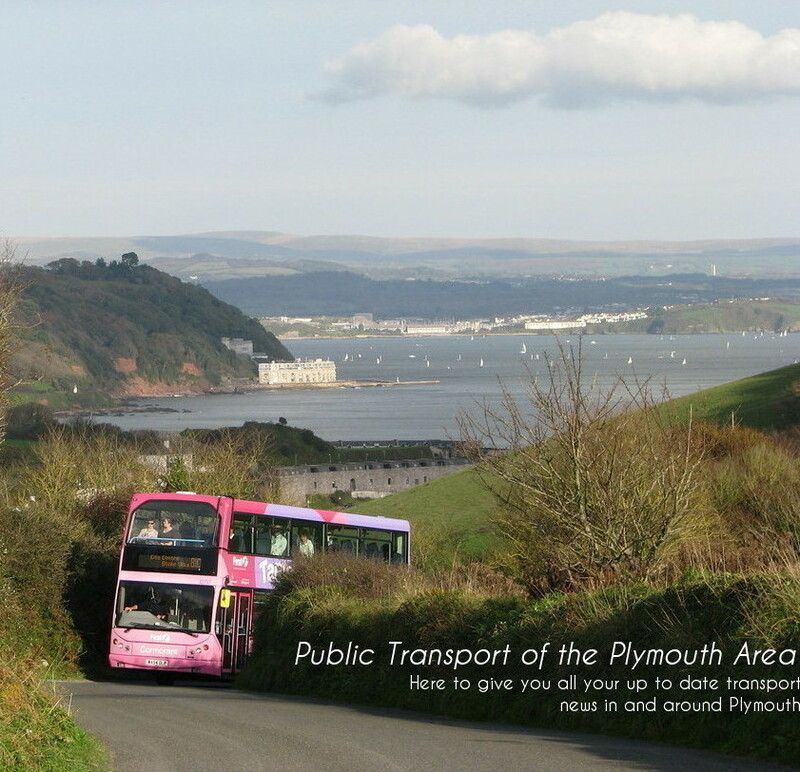 I saw her with driver Tony Body at around 6:30 this evening at the Torpoint ferry on a run to Crafthole. But it was quite literally Crafthole. When Tony went to pull off again the drive belt snapped and left him stranded in the pooring rain with a leaking bus which was immobile. As there are no fitters at Torpoint now a support van was sent out from Plymouth. As they don't bother with spare parts for Olympians anymore therefore a drive belt from another bus had to be used. This can only therefore be temporarily to "Limp" her back to the depot. She is now awaiting a new drive train. All of the Olympians have recently been becoming very unreliable and they do seem to have finally well are coming to the end of there working lives. If i'm honest as I have always thought drivers do really need to learn the ropes when it comes to driving an elderly bus like that. Drivers espeically the newer ones just do not know how to treat an Olympian anymore. I could literally count on one hand the drivers who can still 'drive' at Torpoint, including Tony Body, Mike Jacobs and Johnny Walker (soon to retire). Trip with Louis will be continued in a quiet gap possibley 2 days.